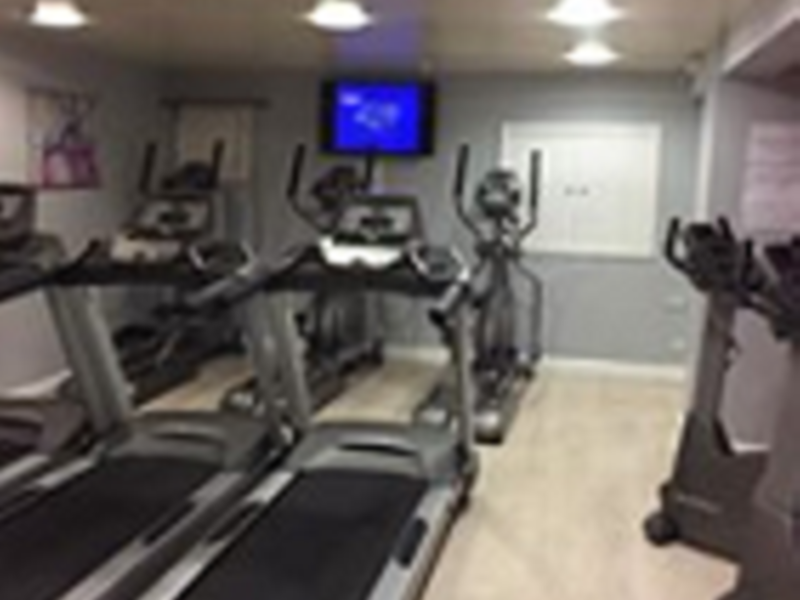 And get unlimited access to this gym and 170 others. 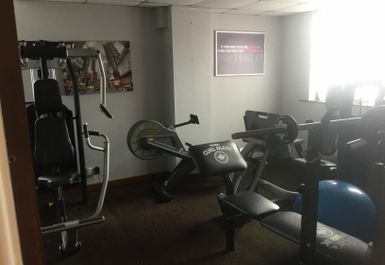 Kaiserman Performance based in Bolton is a ladies only gym. 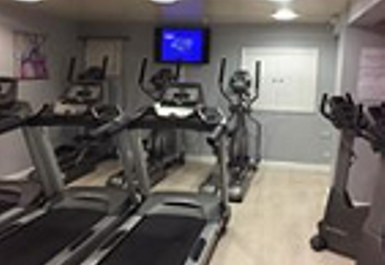 They have all the equipment you need for a good workout with cardio machines including treadmills and cross trainers. 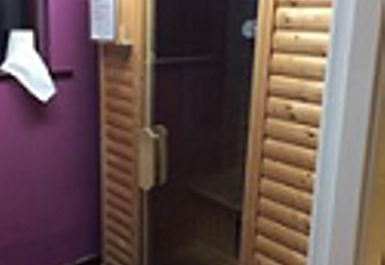 They are also equipped with resistance machines, a sauna, fitness studio Free Weights x3 Multi functional machines Punch Bag/Gloves/Mitts. The gym is based on Chorley Old Rd just a ten minute drive to the centre of Bolton.